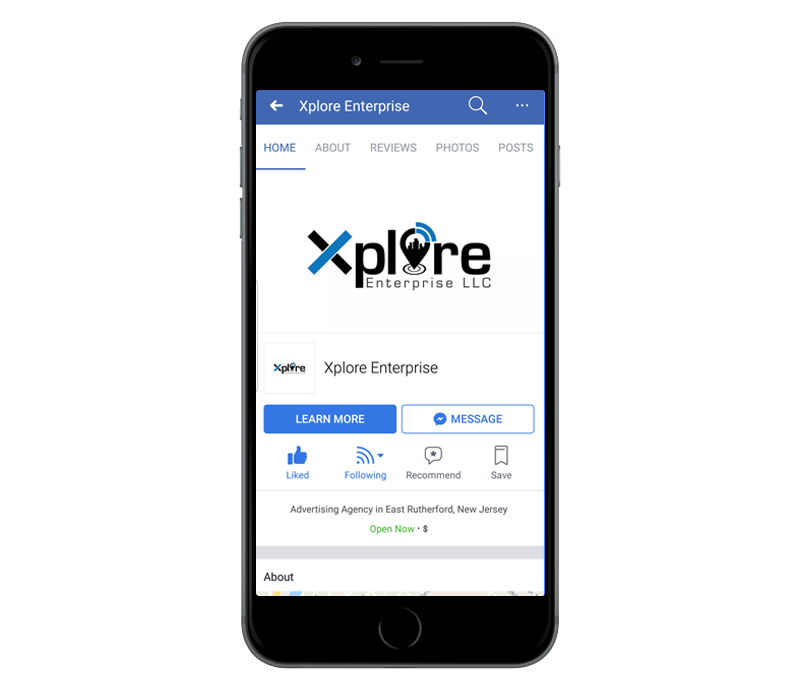 Xplore Enterprise creates effective social media campaigns for our clients that produce leads. Our team of designers, content writers and webmasters work closely with you to create a campaign that will trigger consumers to engage in your business. We custom design advertisements within the adobe suite that are eye catching to consumers so that they inquire more information about your services. 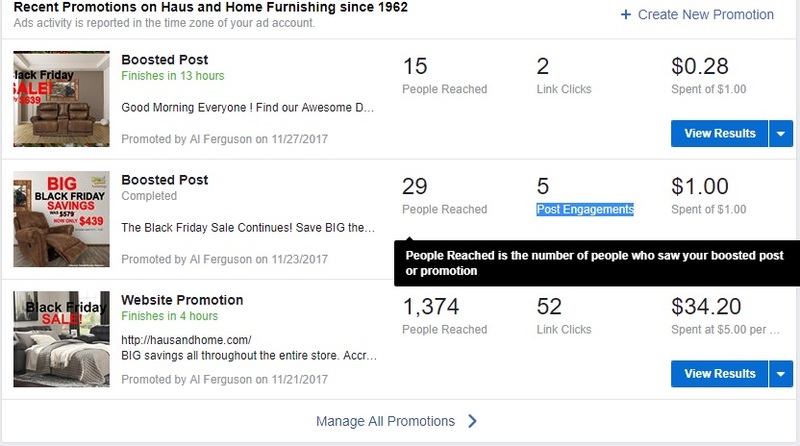 We post on your behalf with custom content relative to your services, specials, etc… We also can work with you to post specific content that you wish to see on your feed. Running promotions and maintaining them can create revenue for your business. We will custom design an advertisement to promote to thousands or even millions of users in desired parts of the world. We can create a new business page for you from the ground up. 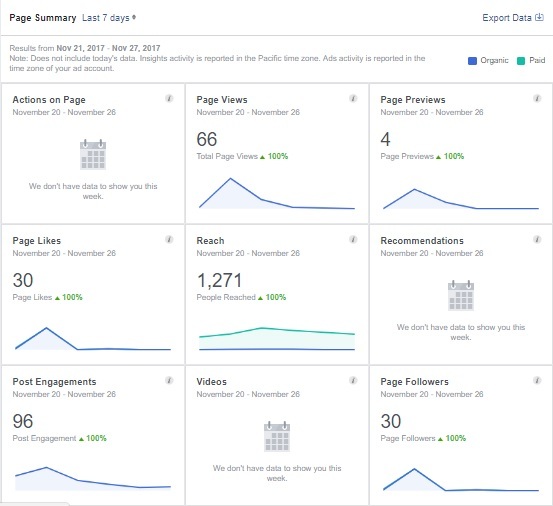 After we create the page we will maintain it and post for you so you don’t have to worry about it. Consumers are on the web. If you want to be successful in today’s day and age you NEED to be online. Our complete package of social media, website, seo and directories will provide you with the visibility you seek. Custom designed advertisements designed by Xplore Enterprise are appealing and cause consumers to engage in your promotion. Our team of designers have the experience and knowledge to help generate leads through social media. Everything we do is tracked and reported. 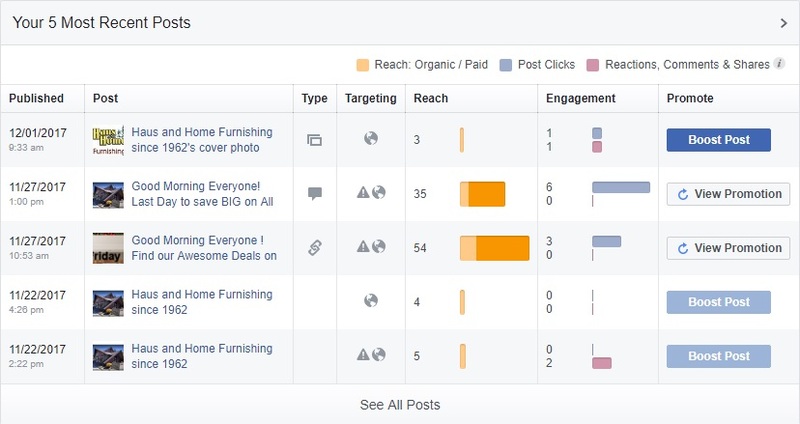 Whether we run an advertisement or boost a post on facebook or instagram, complete insights are available. Some posts do better than others and you may wan’t a certain post to reach more people. We can help. 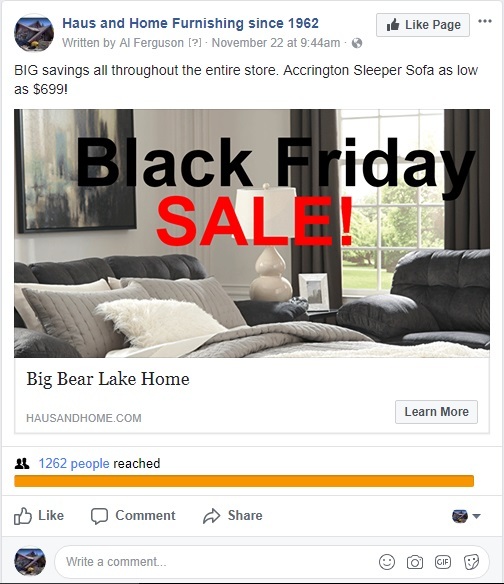 We will manage and boost a specific post to reach thousands of more people. We produce results. Through post engagement and appealing custom advertisements, consumers will engage with your services.